"...We wish to connect and bridge all pathologies (cardiovascular, neurodegenerative, metabolic diseases, cancer and ageing) to microbiota (diversity) to find new strategies. We want to initiate a new way of thinking, and how to integrate Microbiota Medicine, Big data generated by gut microbiota sequencing and Artificial Intelligence. This ambitious project needs a multi Task Force. We need to open new "doors" to medicine of tomorrow and anticipate in this field. I wish also to highlight the strategies to modulate the quality of microbiota by phages and the strategic intertalk with mitochondria. 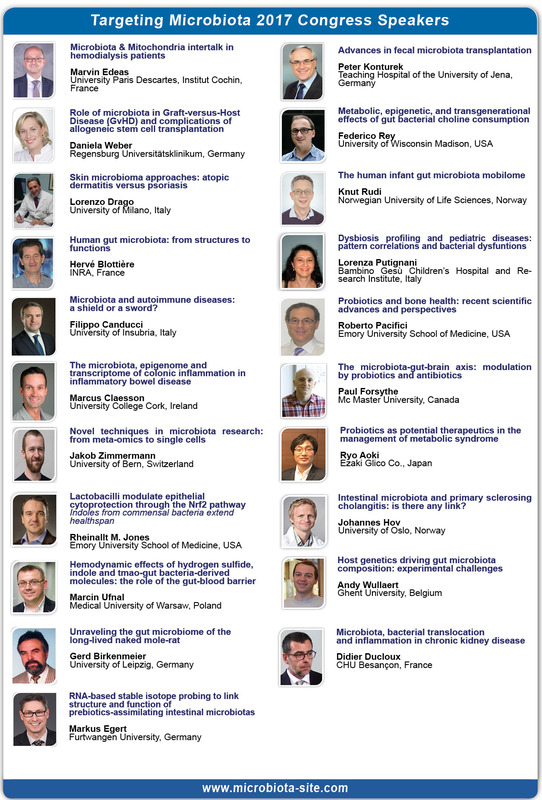 The field of phagotherapy and microbiota will be largely discussed during Porto Microbiota 2018. The other hot topic will be the exact role of short chain fatty acids and H2S. 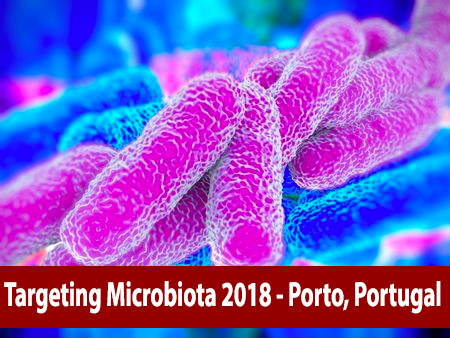 These key factors will modulate mitochondria activity ..."
The 6th World Congress on Targeting Microbiota will be organized in Porto, Portugal in October 28-30, 2018.